NEW DVD and Blu-ray titles available! Click the BDDVD and Blu-ray tabs for more information. 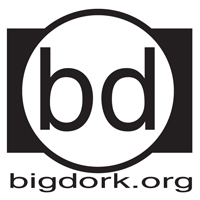 If you like what we do here at BigDork.org please donate to the cause to keep us online! Note: If you want to donate to a certain project, please visit that specific page to verify if it's availability.